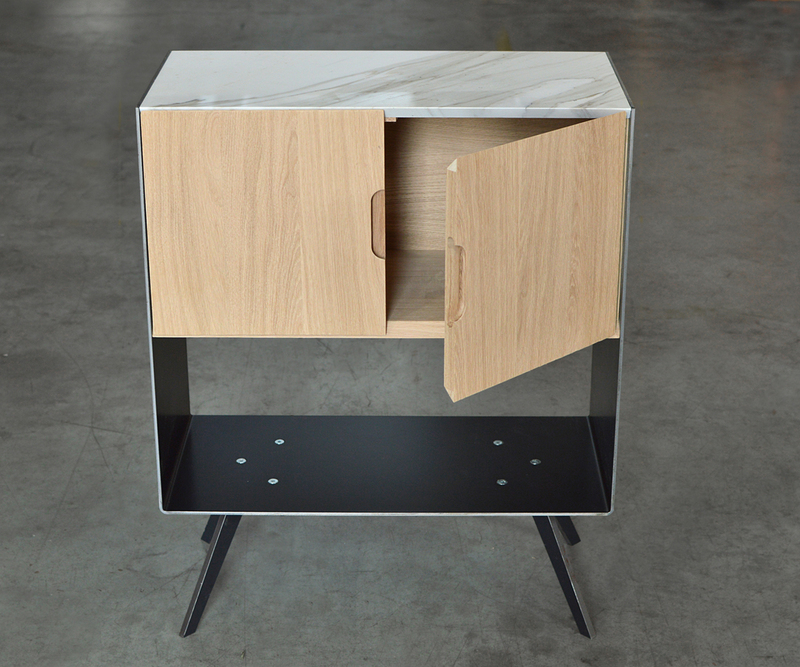 ETAMORPH is a partnership between experienced New York designers and state-of-the-art Italian Fabricators. Managing the whole design process ETAMORPH offers an end-to-end service that removes any intermediary from the design chain, improving efficiency, reducing cost and ensuring unmatched quality. Site constraints and analysis of your needs are the first input to inform our design and provide the best solution for your project. Our design team can handle the entire process from concept through fabrication, making your project one-of-a-kind. Our workshops in Italy can run the creation from series to unique pieces, starting from the raw material, processed in place. 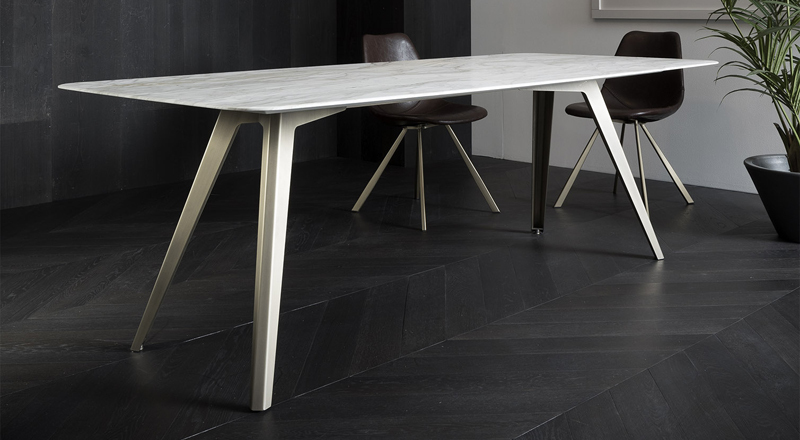 The result is a true expression of the best Italian craftsmanship, be it a single product or a great space. Our service is able to guarantee safe shipping, to any location of the U.S., in accordande with tight deadlines. Any good design product would be senseless if not followed by a meticulous assembly. That’s why we offer the finest installation service. Italy is the cradle of craftsmanship. Here manufacturing has become part of the cultural heritage and, passing down through countless generations, has reached the finest level of quality and precision. 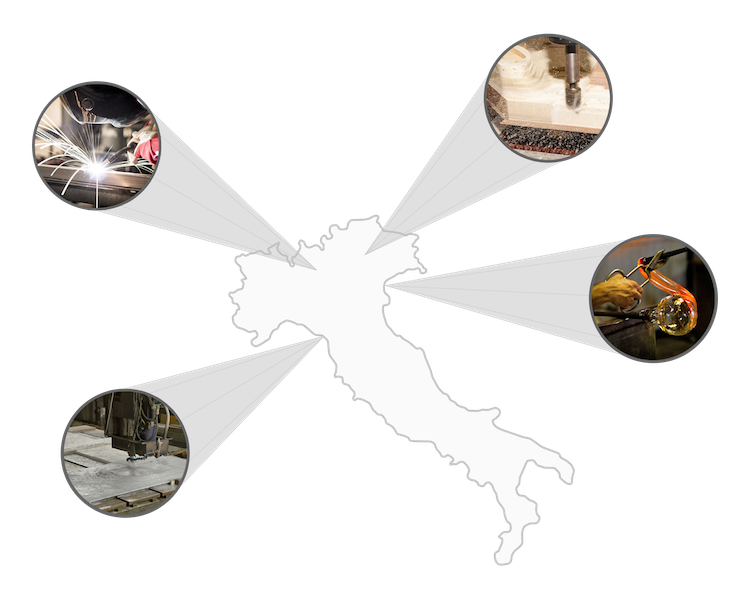 Our workshops in Italy are specialized in high-end architectural fabrication with unsurpassed capabilities in metal, wood and stone working. 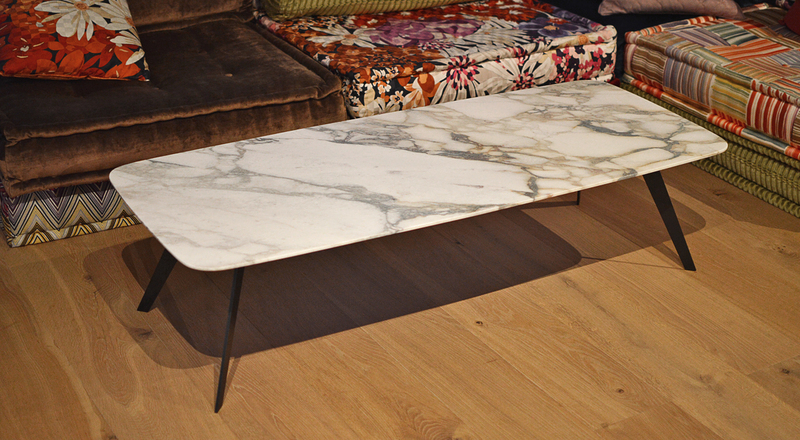 Our stone workshop in Carrara can run the creation from series to unique marble pieces, starting from the raw material quarried in place and directly processed without intermediaries, reducing cost and improving efficiency. In a world where large-scale industrial production rejects diversity and difference, we offer a manufacturing service based on flexibility as main value to preserve identity and quality.